Harper Beckham celebrates her birthday at Buckingham Palace... as you do. 6. 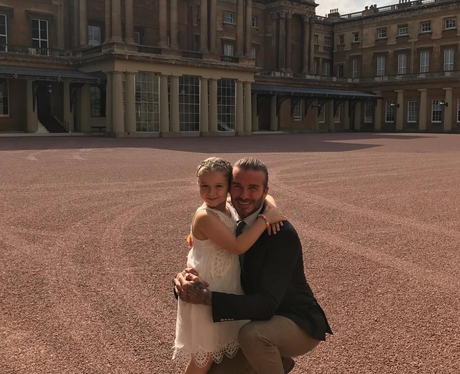 Harper Beckham celebrates her birthday at Buckingham Palace... as you do.